Keine Ahnung wohin mit den ganzen Handyfotos? PicTrip macht aus vielen digitalen Bildern ein handliches Video, unterlegt mit Musik aus der eigenen Playlist. Eine völlig neue Art, seine Fotos anzuschauen und mit anderen zu teilen. 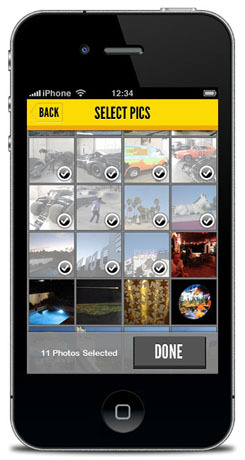 Your pics on speed: Don’t know what to do with all the photos on your phone? 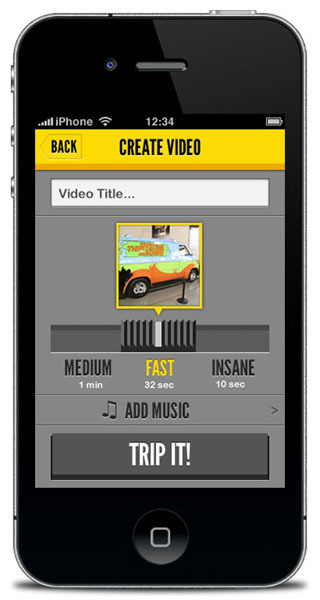 PicTrip converts loads of photos into one handy video, with music from your own playlists. 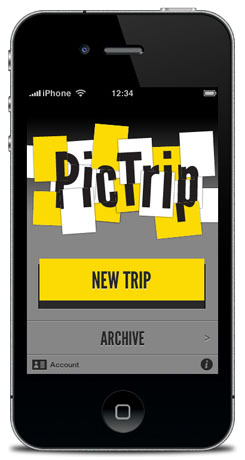 It’s a whole new way to enjoy and share your pictures.